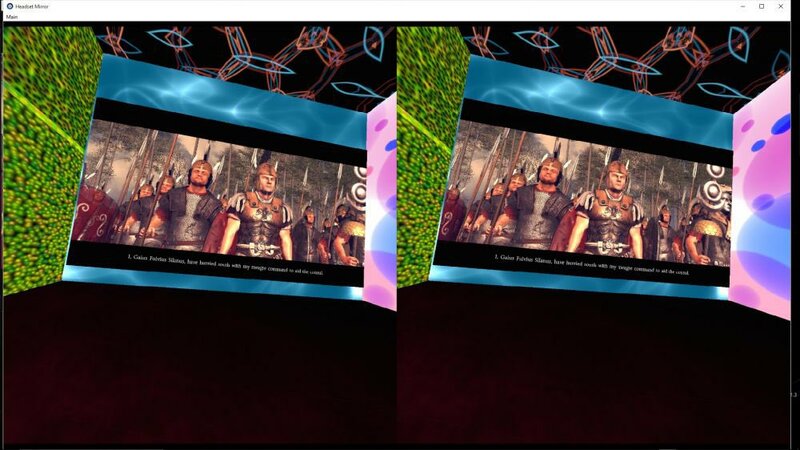 Vireio Perception are FREE open source VR drivers that let you take existing games, and play them in VR on new and upcoming solutions like the Oculus Rift and castAR. They work with both AMD and Nvidia graphics cards, and are non-proprietary in nature. This is an in-depth summary document that shares the exciting story about Vireio, some exciting new features in its updated architecture, important Terms & Conditions, and other things you should know before using this software. This one-pager will get you on your way! Remember to regularly visit Vireio's official discussion forums for community technical support and discussion. This is a brand new release and architecture. Even the developers are learning something new every day. This document is regularly updated with tips, ideas, and answers to regular questions that come up. Reading this alone could save you oodles of time troubleshooting! Visit our dowloads section to get the latest build of Vireio Perception 2.0. Remember to register and log in from MTBS' front page, or the download link won't work! This same access account is used for our discussion forums and other upcoming features on the website. The open source portions of Vireio Perception are on Github. A lot of blood, sweat, and tears continue to go into making Vireio Perception what it is today. Please use this responsibly by following these guidelines.